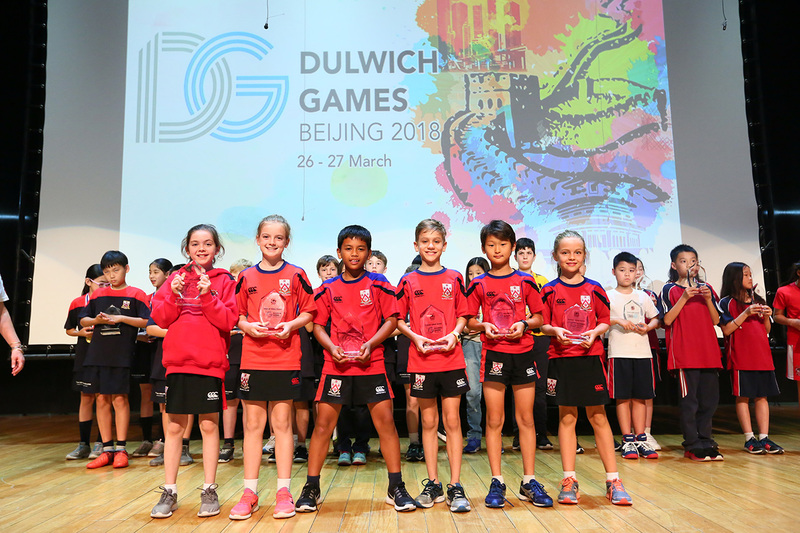 Dulwich College Beijing has been the proud host of the 2018 Dulwich Games on 26th and 27th March. 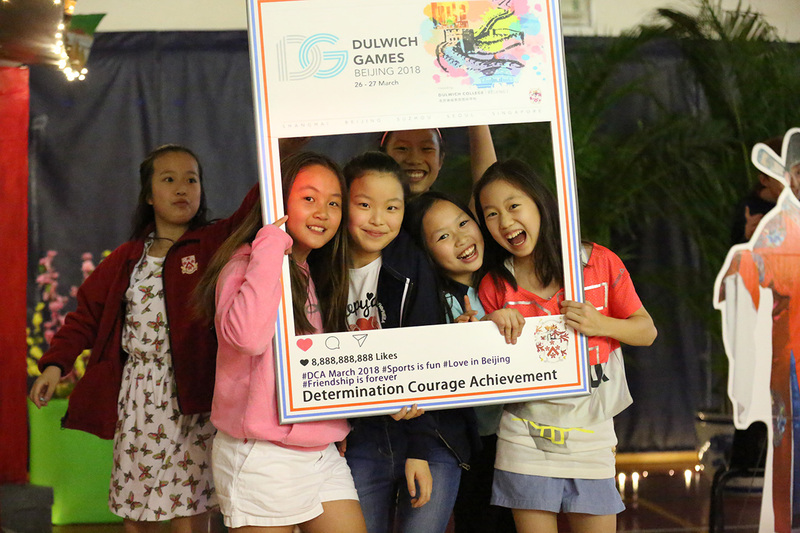 This was an extraordinary international sporting event with 525 Junior School children from seven Colleges across the Dulwich network participating. 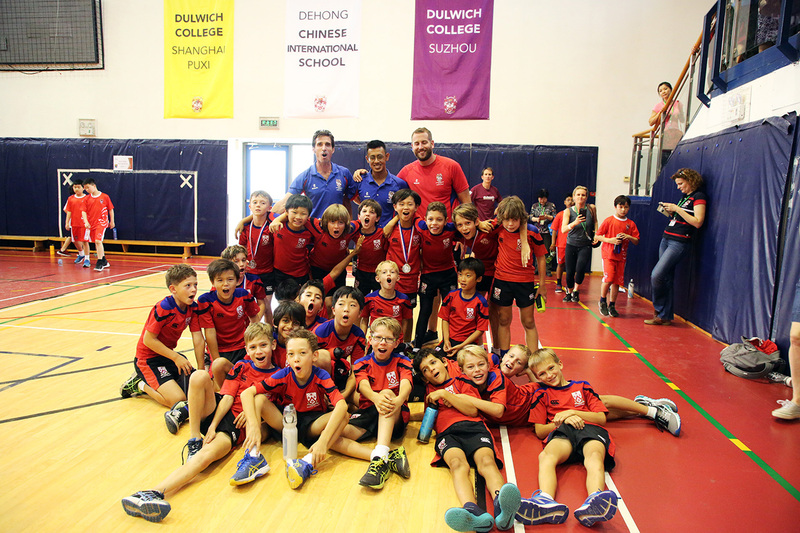 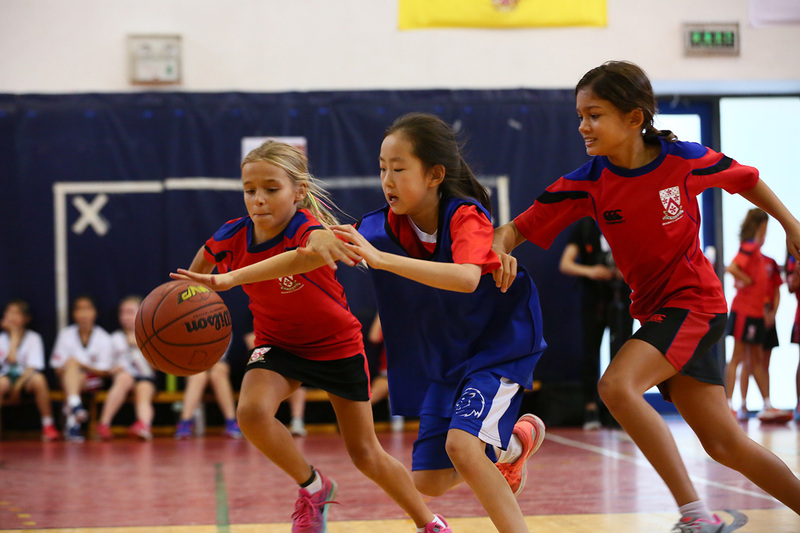 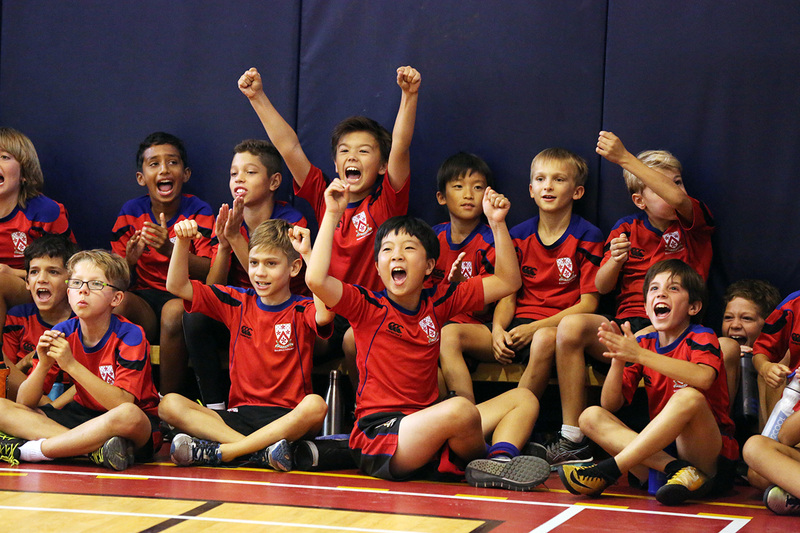 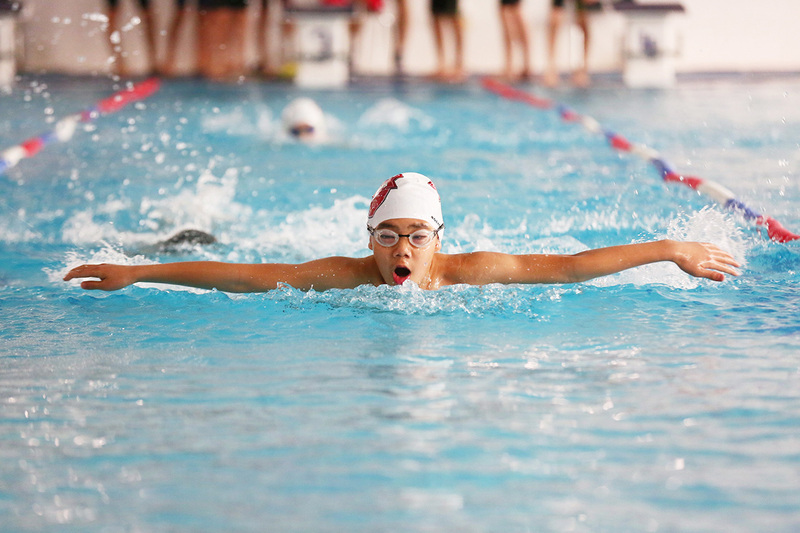 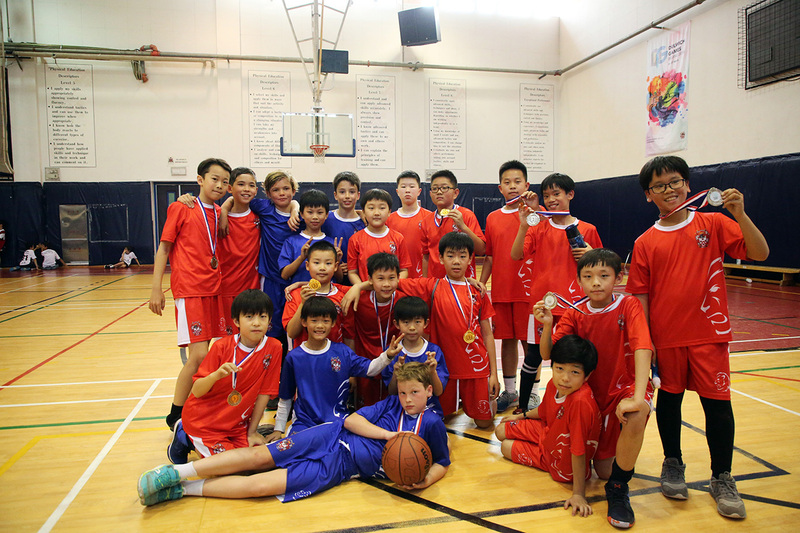 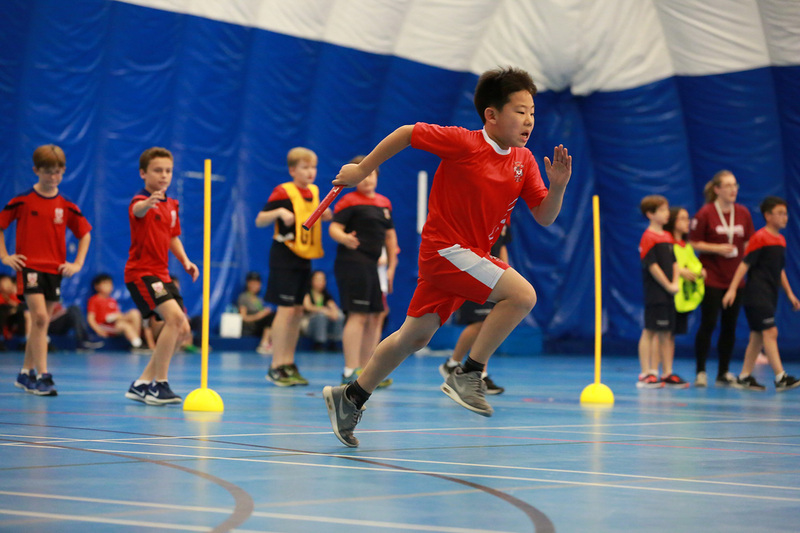 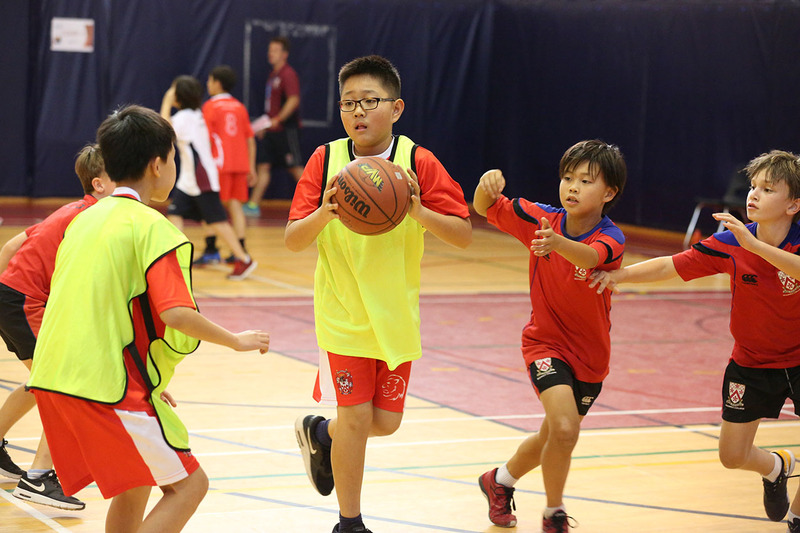 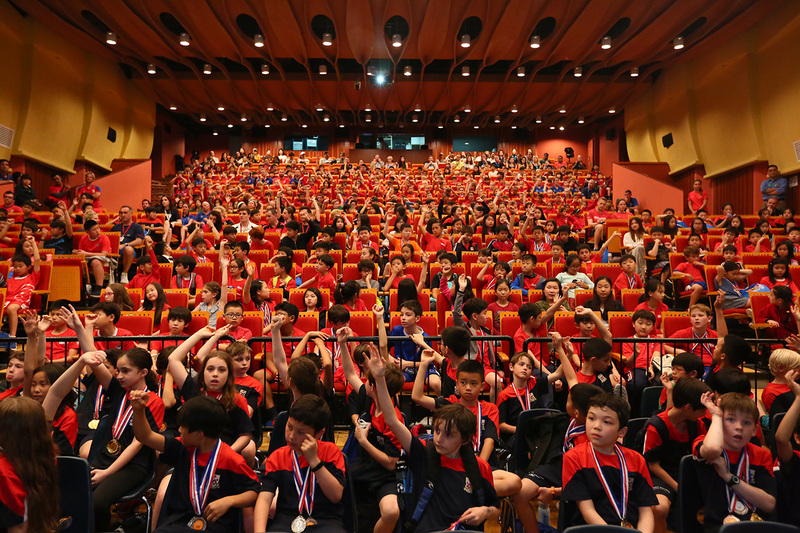 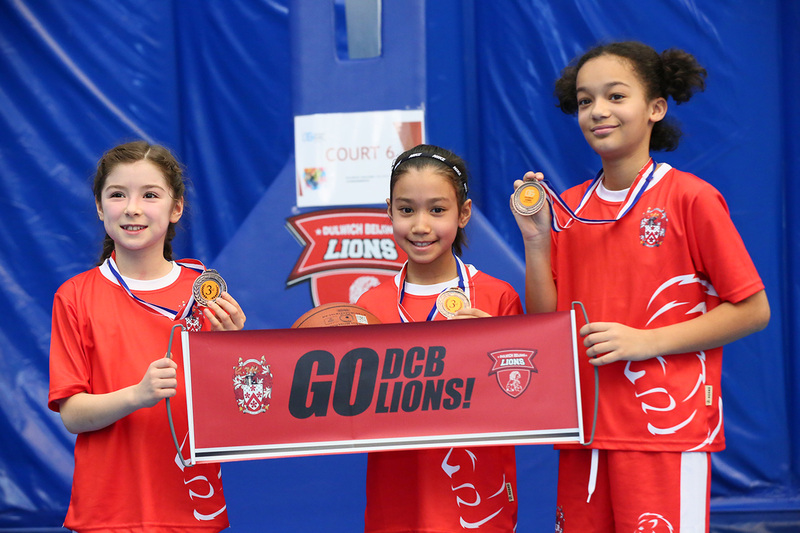 Students from Shanghai, Suzhou, Seoul and Singapore joined 175 DCB Year 4, 5 and 6 children to compete in football, basketball, athletics and swimming competitions over the two-day tournament. 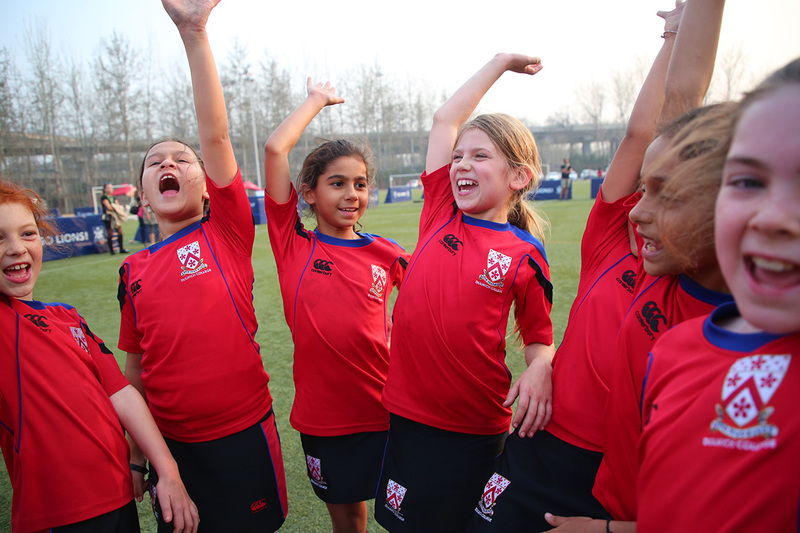 At Dulwich, we strongly believe that school sport should not only be about the competition, but also participation. 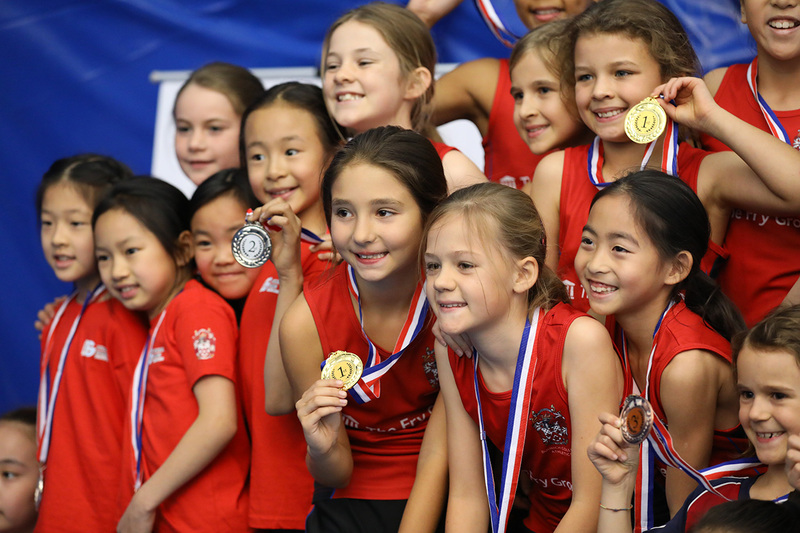 We feel that everyone should have the opportunity to experience competition, one which encourages friendly rivalry, team spirit, collaboration and commitment. 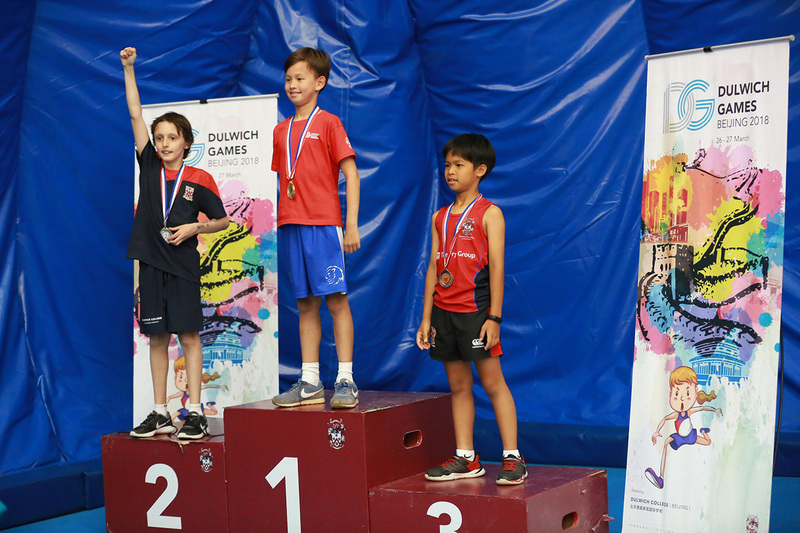 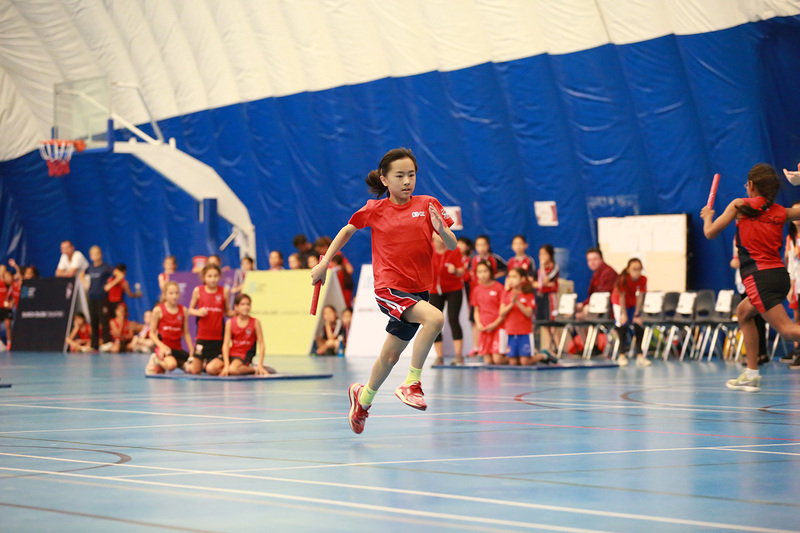 This event's emphasis was on sportsmanship and catered for all abilities, not only top performers, creating a very positive sport environment that we hope has inspired our young students. 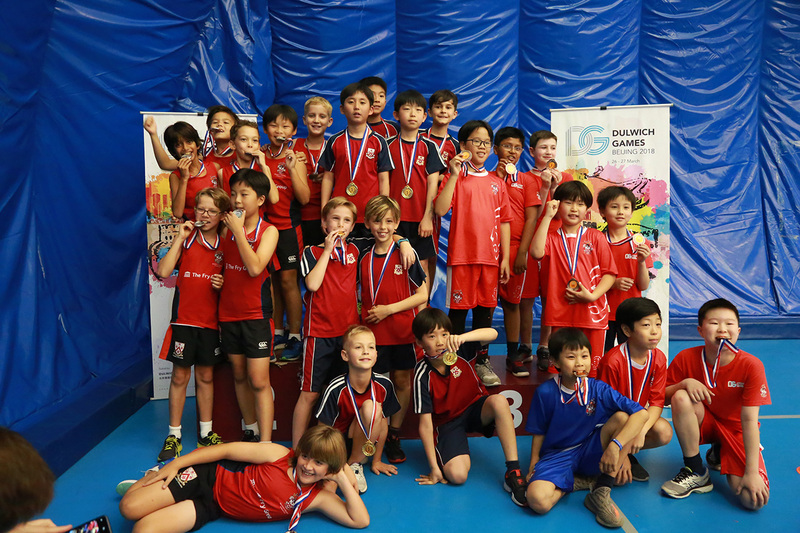 Congratulations to all involved in making this event a hugesuccess! 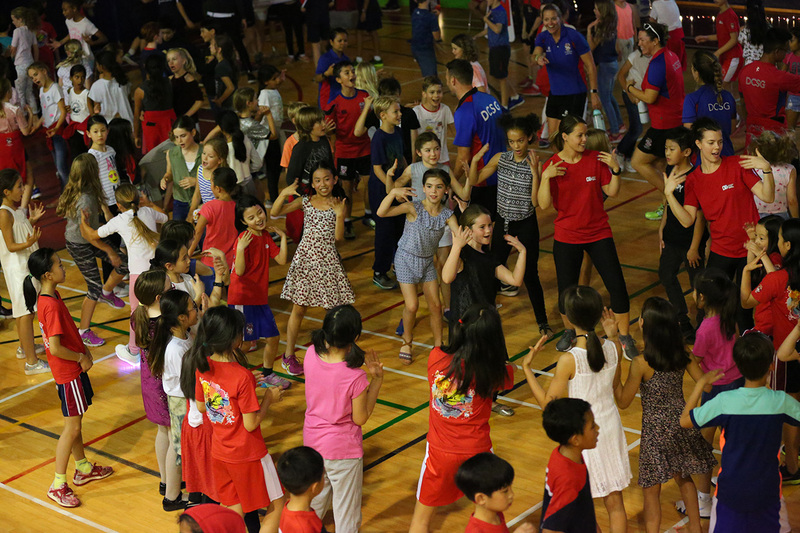 Special thanks to our amazing parent volunteers and DCB LIONS supporters who were integral part of this event, supporting us with the Mobile Coffee and Cakes, loud cheers and an exciting disco for all students to close the event.